Donate your SG Bonus for a greener and bluer Singapore. Contribute to nation-building through Nature Society (Singapore)’s mission of nature conservation. Step-by-step guide to automate your gift in the pictures below. - Min. donation is $10. - Only donations in $10 increments are allowed e.g. $10, $20, $30 etc. 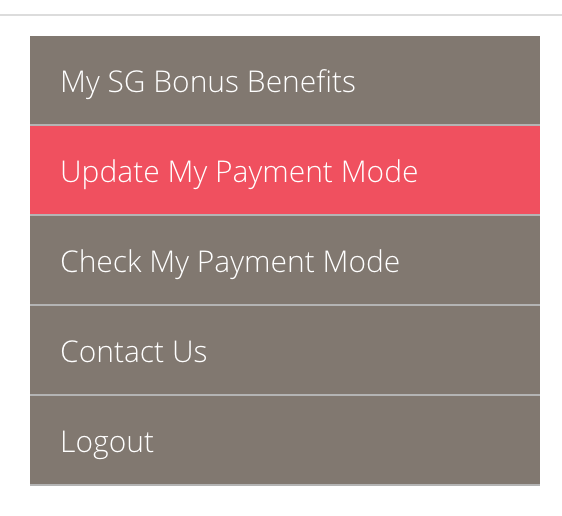 Step 2: Under Budget Measures tab, click on SG Bonus. - Under Donate SG Bonus to Charity, select box “Click here to donate part of your SG Bonus to charity”. - Select box “I acknowledge that I have read and accepted the Terms and Conditions. - Key in Amount to donate and click Select. Note: Min. donation is $10. Only donations in $10 increments are allowed e.g. $10, $20, $30 etc. Step 7: Scroll down and Select box “I acknowledge that I have read and accepted the Terms and Conditions.